Christmas falls in the middle of winter in the northern hemisphere. In the southern hemisphere, it falls in the middle of summer. However, Christmas is a message of hope and light in the spiritual sense and an image of light shining in the darkness can conjure up feelings of hope and joy at this time of the year. The picture on the front page of our “Holiday Lantern” ecard conjures up that feeling. 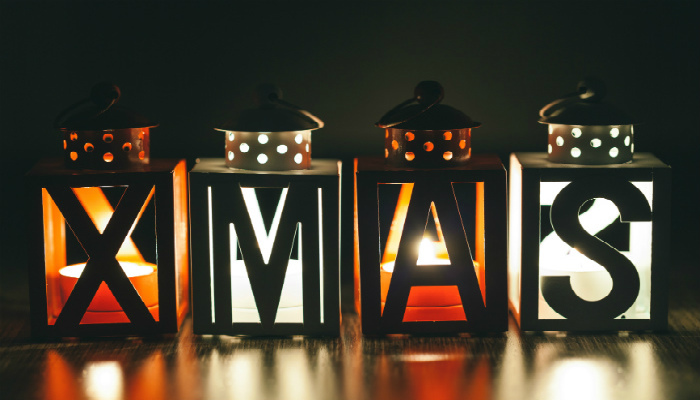 Four lanterns with flickering candles glowing behind the four letters spelling XMAS with space for you to write a special yuletide message above the picture. This electronic card is one of our corporate ecards you can send to your corporate associates. The front page is not the only option you have to write a message. Three optional pages offer you the chance to add to your ecard, One page provides space for a longer message and your company logo. There is a further page to add team signatures, a company slogan, links to your website and telephone contact numbers. Finally, there is a third page where you can promote your company’s eco-friendly approach to the environment. This page tells your business community that for every one of our business holiday ecards sold ten new trees are planted. You are offered the option to arrange for more to be planted. Corporate ecards are ideal for sending messages to your business community. This way you avoid the expense and inconvenience of sending paper cards through the expensive postal system.